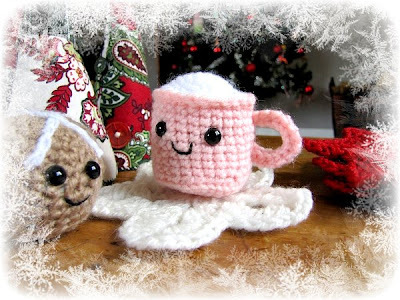 It's nearly Christmas, and the perfect time for some Amigurumi Eggnog if I must say so myself! I found the pattern for this cute mug here, and decided to fill it with eggnog instead of coffee. I would love to make a little set with coffee, hot chocolate and even juice. Our family has a wee tradition of drinking eggnog around Christmas time. If you're keen to try making the real stuff, check this recipe out! 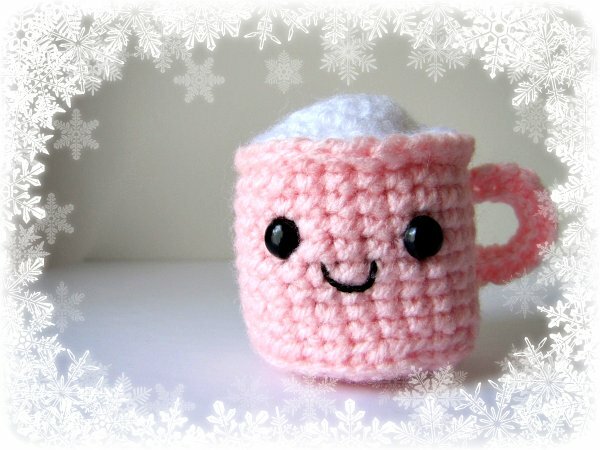 I think we might have to make some of this to sip on during Christmas Eve..
That is sooo cute!! I've never had eggnog before, the thought of raw eggs makes me feel a bit icky. Although I'm sure anything with condensed milk in it must be good! Wow! That's just the cutest ever! Now that's the sort of egg-nog I like. I'm afraid the thought of the real stuff turns my stomach, but your little sweet one is perfect! The cutest little mug ever! how do you find the time to make such cool stuff? oh my word, these little things you do are adorable!!! 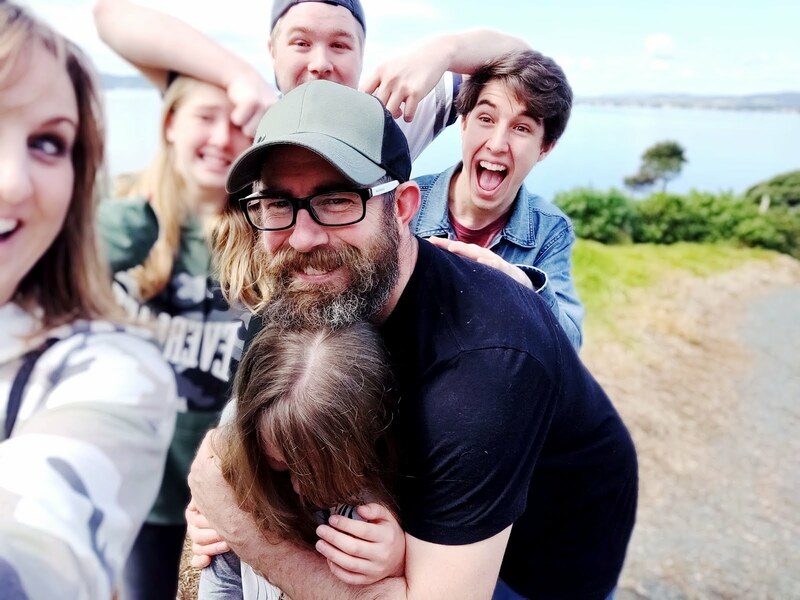 i found you over at "our creative spaces". 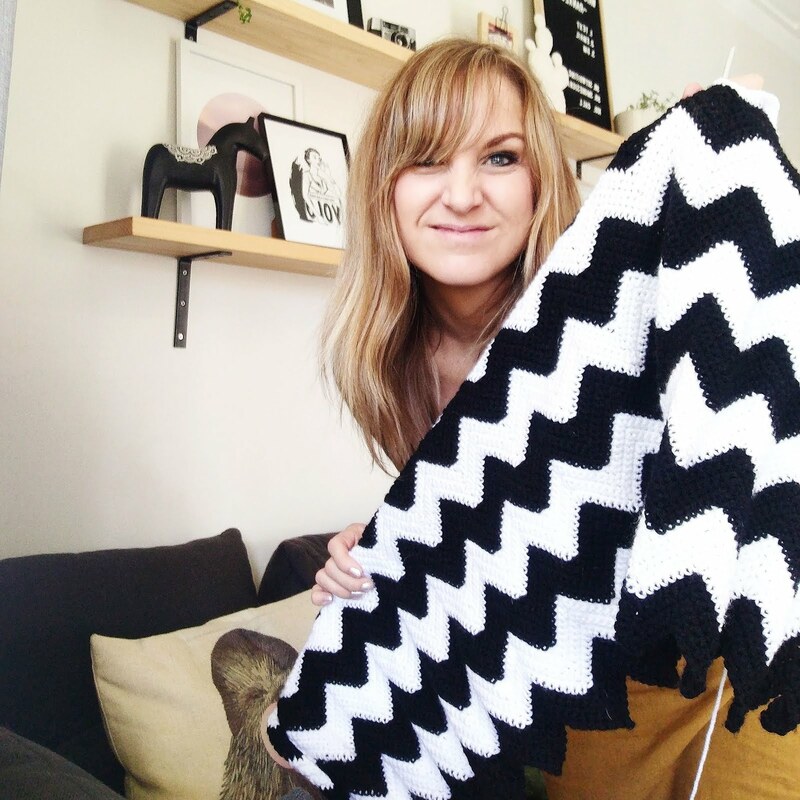 you inspire me to try out crocheting, i want to be able to make cute stuff like that as well! OMG it's so cute!!! Love it!